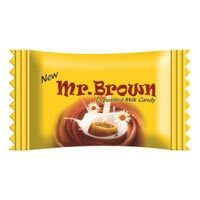 The company has carved a niche for itself as a Manufacturer and Supplier of Milk Candies. 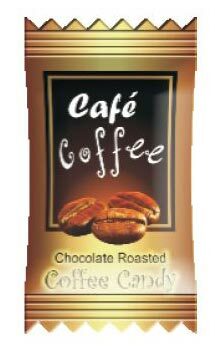 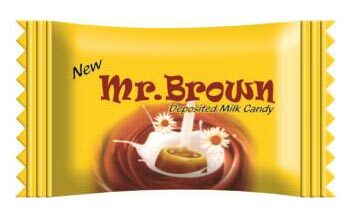 The assortment of the Milk Candies comprises of Cafe Coffee Milk Candy and Mr. Brown Milk Candy. 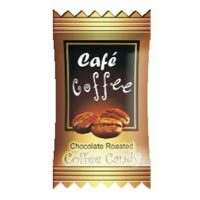 The tasty and sweet Milk Candies has no health hazards attached, and the costs are minimal.